That’s right, the people are lining up to wait for the Palm Harbor Public Library Lending Library to turn on. Minutes before the library ever even closes. 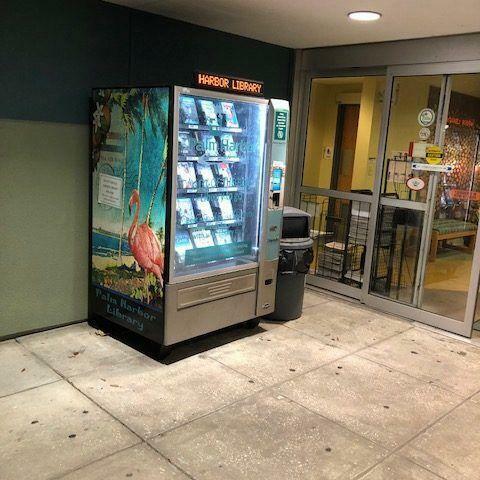 In Palm Harbor, Florida the Palm Harbor Public Library installed a Lending Library, outside of the Main library, to better reach patrons during all hours that the library is closed. However, they never dreamed that the patrons would be so excited about the vending machine that they would stand waiting in line while the library is still open for business.